Vision247 is using the Strategy & Technology-owned Synapse TV to relaunch Vision TV on Freeview. 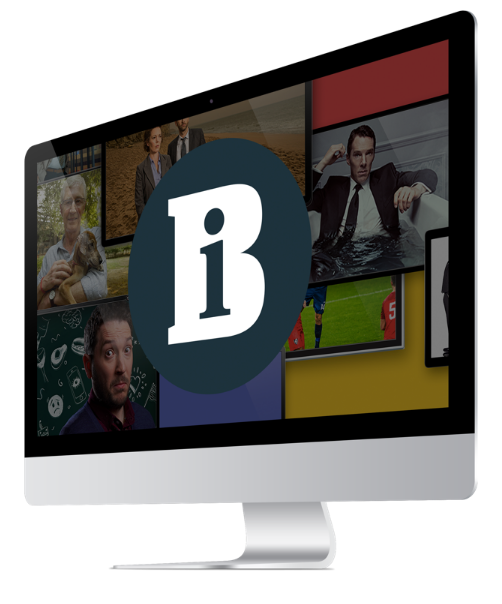 The over-the-top linear and on-demand managed service will allow the 20-plus Vision TV Inter national channels to be distributed to connected TVs and also provide Barb-rated linear advertising, targeted on-demand advert insertion and pay-per-view and subscription options. Ofcom is still to confirm details of the relaunch date for Vision TV, which first debuted on Freeview in 2012.